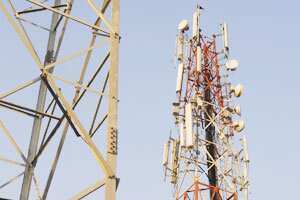 New Delhi: India expects to unveil a new telecom policy in January, telecom secretary R. Chandrasekhar told reporters on Friday. It is in the process of issuing notices to 35 licence holders for not meeting rollout obligations, Chandrasekhar added. The telecom regulator has recommended to the government that it cancel 38 licences for failing to meet rollout obligations and 31 others, but only after legal examination. Telecom minister Kapil Sibal has said there are a total 119 licencees that did not meet rollout obligations.